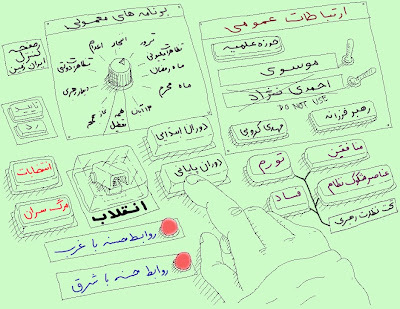 I found this design which is a critical "Control Panel" Of Iran's Land by God himself! So, It maybe useful for some Persian fellows! what do you think?